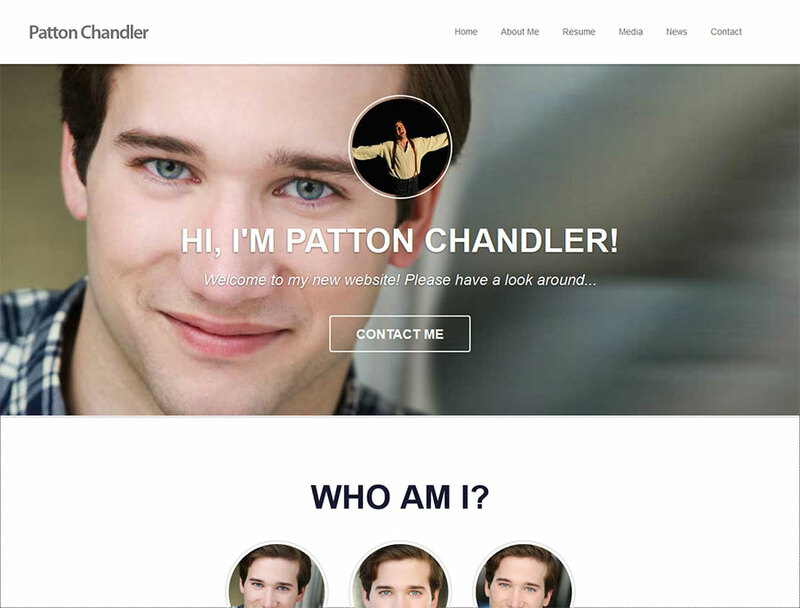 Custom CMS and site tools for a new up-and-coming actor. 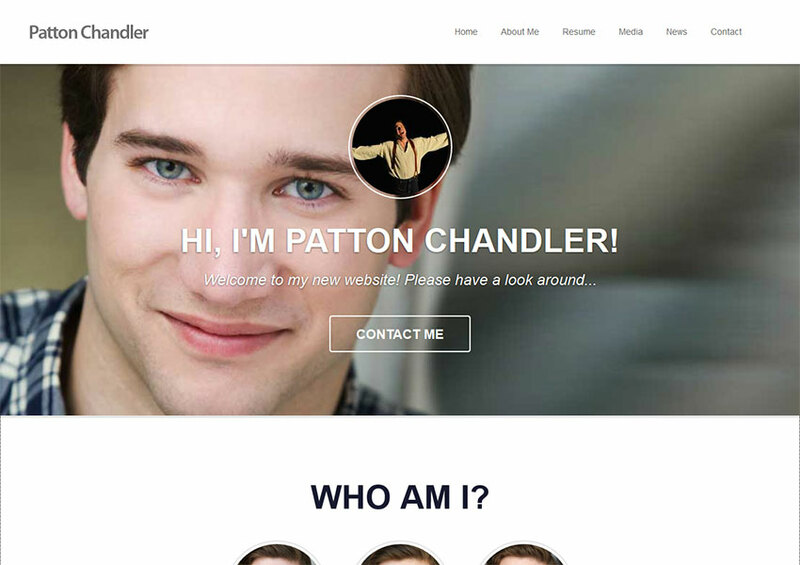 Patton wanted a simple site to assist in launching his acting career. Design is based off of a theme/template chosen by the client. I created a custom back-end and simple CMS to allow updating of each section of the site as well as uploading and linking media files.